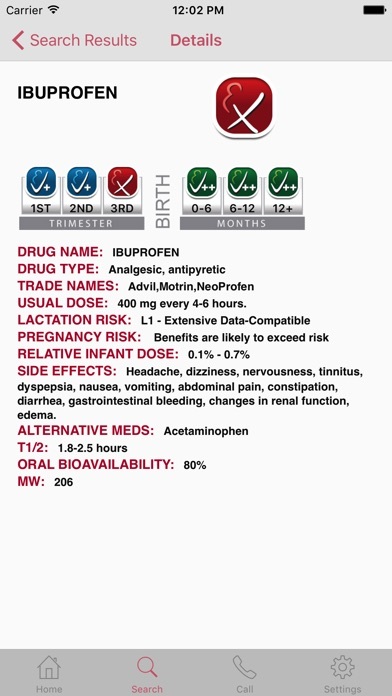 What a wonder to be able keep the information in “Medications and Mothers’ Milk” in my pocket! 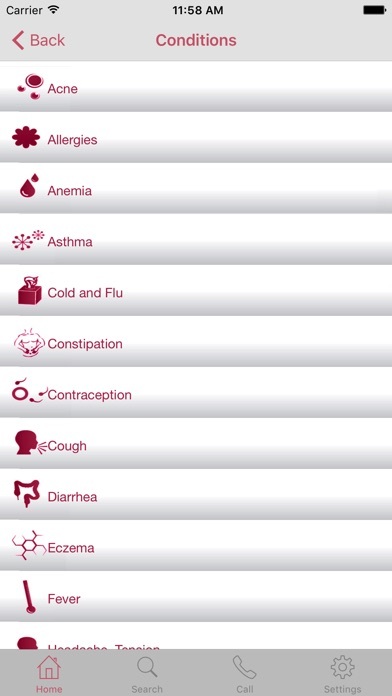 Thanks so much for this app- as a busy LC, I need to have this information on my person. I recommend it to all of our pedis and OBs. I bought this app several years ago for almost $50 (and that was at a discounted rate), and now it's telling me it's a subscription service???????? I created an account, and now it's allowing me to search. Does this mean my account will be charged $9.99 per year now??? The update is a scam. Report to apple. Having the same issue as the other review. Asks you to renew even though this is not a subscription based service. We are supposed to have access to the "un updated material". I will be reporting to apple as well. Ever since the upgrade it's asking me to renew a 9.99 annual subscription when it previously was 9.99 once. On top of that it won't even let me renew it and it keeps coming up "sorry but it appears the App Store is down, try again". I probably have tried to at least 10 times over the last three days. Frustrated I can't use the resource!!!! 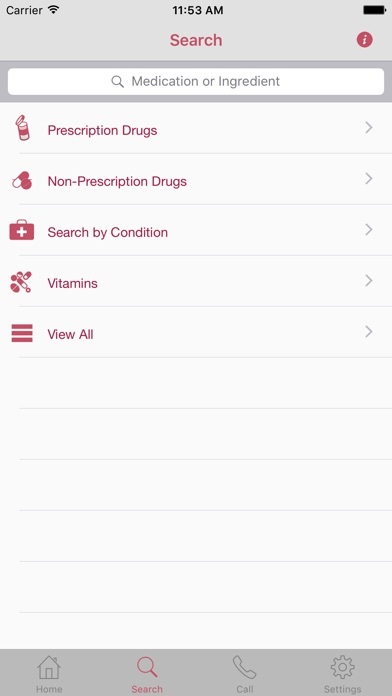 Was a great app when I first purchased, but now sad that I spent $9.99, as the app won't bring up anything but an error when I search a medication. Was great, doesn't work anymore. Was an excellent resource, until it completely stopped working. I tried deleting the app and reloading everything and it does not work at all. Please fix this app! 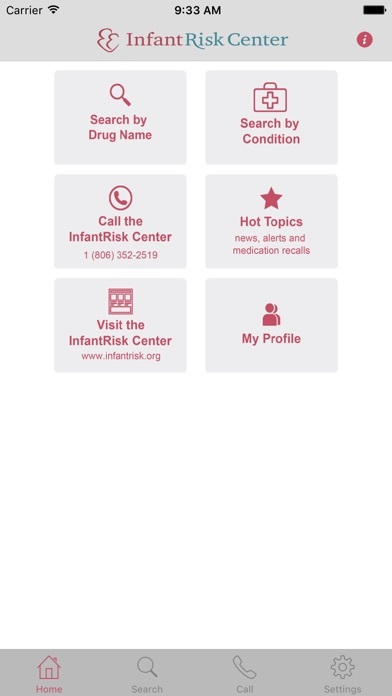 This is a great resource to have at your fingertips when you need to know if certain medications are compatible with breastfeeding or pregnancy. A must have for professionals. $10 for this app!!! Really? Wow I could of just googled this information. I figured it would have a lot more information and it barely works half the time!! I am demanding my money back because this is a worthless piece of crap! Every time I try to click on a drug, I get an error message stating that the app is unable to connect to the server. For a $10 app, this is ridiculous. If this does not get resolved soon, I will be demanding a refund. Every time I tap on a drug, I get an error message saying the app in unable to connect to the server, please try again later! Not too useful! 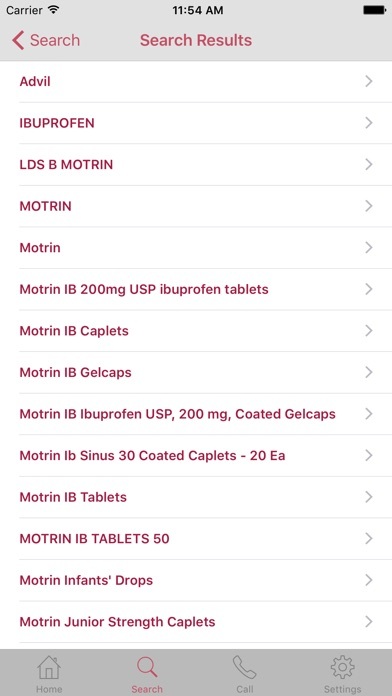 Also, when you want to "search" for a drug, the best it will do is let you scroll through drugs that start with the same letter. Do you know how many drugs start with an "a"? That's not the kind of search functionality I was expecting! What a waste of ten bucks!